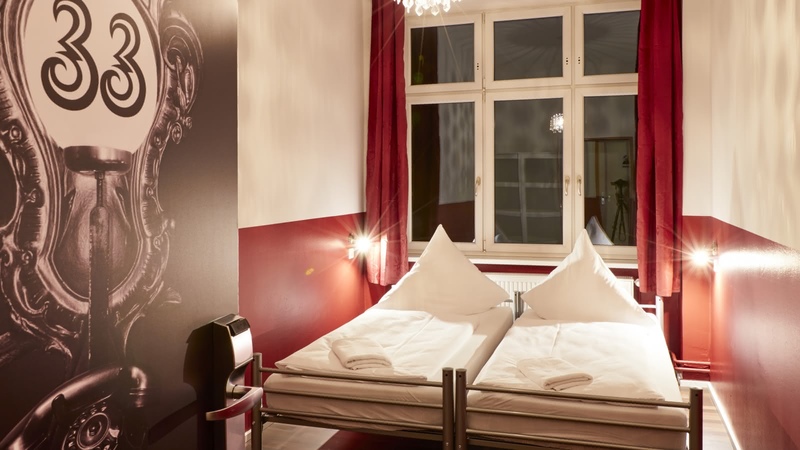 Not just a clever name, Ballhaus Hostel gets its name as the neighbor of one of Berlin's oldest ballrooms. 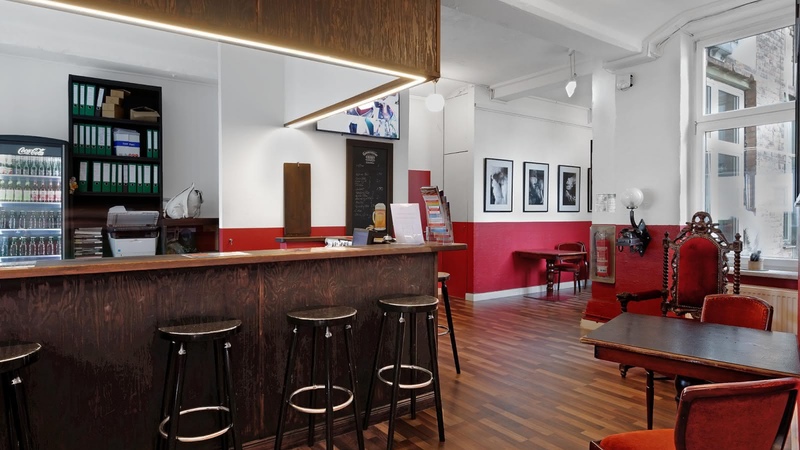 Also counting one of the city's oldest beer halls amongst its neighbors, Ballhaus hostel has a fantastically eclectic style, representing its history as a meeting point for musicians and artists all the way from the Roaring '20s to today. 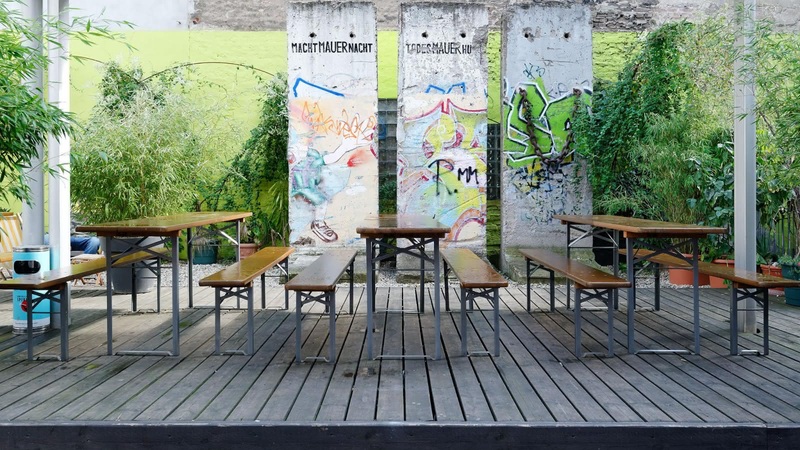 Centrally located in the district Berlin Mitte, Ballhaus Berlin Hostel is only a short walk or tram ride away from many of Berlin's must-see sights, including museums, theaters and the Berlin Wall Memorial. 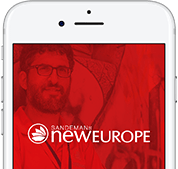 SANDEMANs tip: check out the Naturkundesmuseum, or natural history museum around the corner.